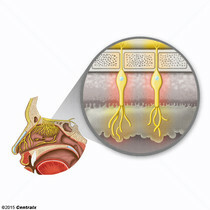 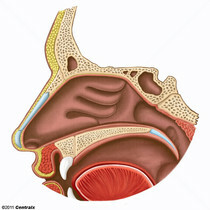 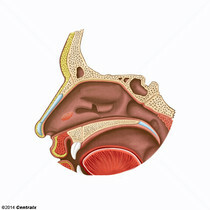 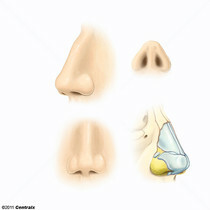 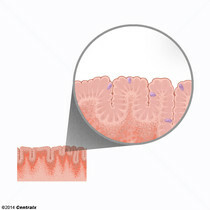 The proximal portion of the respiratory passages on either side of the nasal septum, lined with ciliated mucosa, extending from the nares to the pharynx. 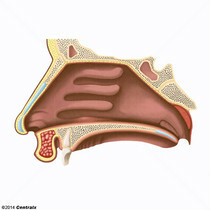 One of the paired paranasal sinuses, located in the body of the maxilla, communicating with the middle meatus of the nasal cavity. 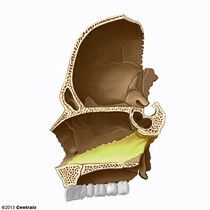 One of the paired paranasal sinuses, located in the body of the sphenoid bone and communicating with the highest meatus of the nasal cavity on the same side. 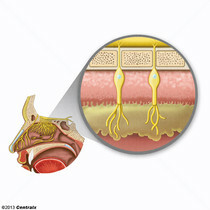 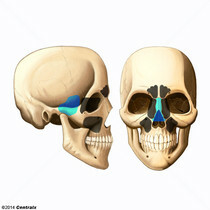 Numerous small thin-walled spaces or air cells in the ethmoid bone, where they form an ethmoidal labyrinth. 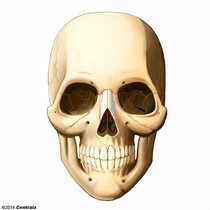 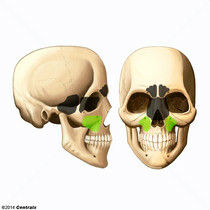 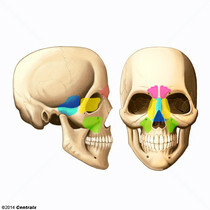 One of the paired, but seldom symmetrical, air spaces located between the inner and outer compact layers of the frontal bone.